Luso Roofing & Sheet Metal offers a roof estimate to all our residential roofing clients in Toronto and the GTA. 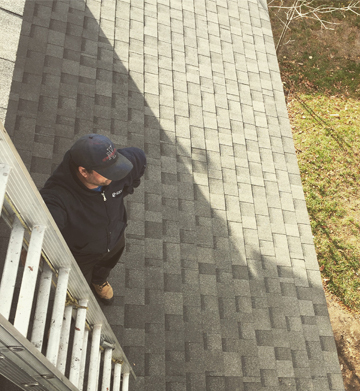 Since 1997, Luso Roofing has provided homeowners throughout Toronto and the GTA with traditionally proven shingle roofing services including roof installations, roof repairs, and maintenances. 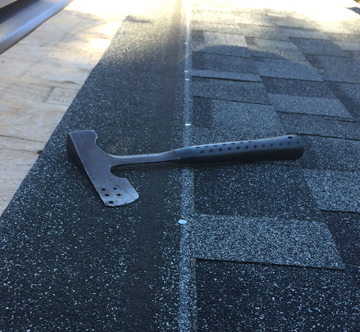 Selecting the right type of roofing materials and related roofing services will depend on the type of structure and slope of the roof.